← Pathologically wrong: Humours and Miasma. The steady rise in Extended Project Qualification (EPQ) entries in England’s sixth forms suggests that student research is increasingly valued. 8% of all advanced sixth form completers in publicly funded sixth forms are entered for it, however many are studying in sixth forms where it isn’t available with 37% of all sixth forms not offering the EPQ at all. The 39,080 EPQ entries in 2017 represent a 3% increase over the previous year and this continues the upward trend of the past 8 years. Nationally, 63% of EPQ entries come from over 1,400 school sixth forms, 24% of entries come from 175 colleges (with 81 sixth form colleges accounting for the great majority of college entries: 19% of the total) and 376 private fee-charging schools account for around 13% of entries. The average number of EPQ entries per sixth form college is 94 which is well above the average for any other provider type (17 for state funded schools and 14 for private schools). 14 of the top 20 centres by size are sixth form colleges with the same ‘top 5’ as last year. For the fourth year running the list is headed by Hills Road Sixth Form College with 1,085 EPQ entries. Esher is 2nd with 473 entries, 3rd is Peter Symonds with 355, Barton Peveril is 4th with 350 and 5th is Bilborough with 346. 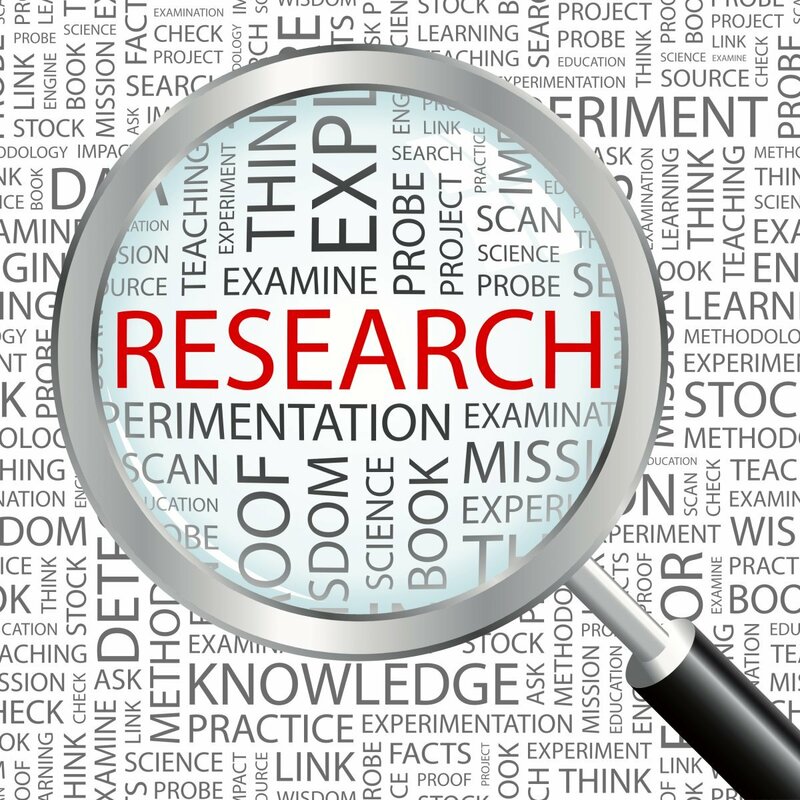 The EPQ is not the only way to accredit student research but it does offer UCAS points and is valued by universities as a sign of students’ academic curiosity as well as their research and presentation skills. A good EPQ allows a young person to investigate a question which interests them critically, analytically and in some depth. Their topic might be a deeper exploration of a theme being studied in one of their subjects, it may arise from the interaction of their subjects or the spaces between them, or it may be something entirely personal and unrelated. At its best, it can be an original contribution which involves some primary research and offers a genuinely new insight. The EPQ is an opportunity for students to produce their version of an apprentice’s ‘masterpiece’ which demonstrates their commitment and their promise and makes a tangible contribution to their community. It should be something they can proudly present to a wide audience and which provokes discussion and reflection. At a time of continuing squeeze on public funding for sixth form education which makes a 4 A level programme unaffordable for most, an EPQ can be a good way to broaden students’ programmes and build on their wider academic interests. However, it attracts no additional funding for a 3 A level student and many providers will feel they cannot afford resource this additionality. At its best, the product of student research projects provides evidence of initiative and skill which can hold its own in the wider world. Aiming for this should form part of everyone’s sixth form experience. For today’s visual or performing arts students, this evidence could build on their current portfolios, artefacts or student devised productions. For students of other disciplines, it might be a student-led community project, social enterprise, publication or the more traditional written essay. Digital platforms offer a great opportunity to share and discuss these products widely and sixth form teachers, university academics, professionals, employers and local residents could all play a part in supporting, assessing and celebrating student research. Universities could extend and deepen their support for developing a research culture – particularly where EPQ entries are low or non-existent. Regional partnerships could provide training and resources for sixth form staff and students across a wide area. Looking at London in more detail, it is evident that despite growth overall, the availability of EPQ provision is patchy with a student in Barking nearly 5 times more likely to do an EPQ than one in Hackney. On average, 6% of the eligible second year advanced cohort across London is entered for an EPQ although this proportin varies from borough to borough (see table below). Data drawn from the underlying data in the 2017 performance tables. There is a margin of error in the national and London data due to the suppression of data for centres with 1-5 candidates (new this year). For centres where this occurs, their entries have been assumed to be 3 entries per centre – leading to a potential error for publicly funded providers of + or – 844 nationally and + or – 180 in London. London data is for the borough where providers are based, not the borough where students live. If a borough is served by a large provider whose main campus is actually in a neighbouring borough that is where the data appears. The possibilities and the benefits of expanding student research are evident but there aren’t enough incentives for more sixth forms to promote this important work: the Education and Skills Funding Agency (ESFA) should consider incentivising the EPQ in the same way that high achieving students on larger programmes attract more funding with a longer term aim of including research skills as part of national programmes of study. Providers themselves should aim to increase EPQ take up overall: A target of at least 5% moving towards 10% of the cohort in every sixth form would be an achievable goal. EPQ delivery lends itself to an area partnership approach and universities and employers are well placed to support this as it is very much in their interest to develop young people’s independent research skills. Local networks covering each area could be tasked with promoting and supporting EPQ provision across their patch. EPQ entries shouldn’t only be targeted at A-level students who have already demonstrated good research skills and initiative: we should aim for a more inclusive and ambitious approach where the EPQ is seen as a way of developing those skills in all students including those for whom this is a steeper learning curve. The high cohort participation in some colleges are partly a reflection of the very high prior achievement of their students as well as of a strong research culture (eg: Hills Road at 98% of the cohort), but some more comprehensive providers also manage participation well above average (eg: Regent College in Leicester at 19%). This entry was posted in Education and tagged extended project, London, school sixth forms, Sixth form, Sixth form college, student masterpiece, student research. Bookmark the permalink. 1 Response to 2017 sees further increase in sixth form student research. I had never heard of these quals before today. How much time is spent on them? They seem very different to the general studies I took at college.